This highly popular workbook already has site licences for hundreds of UK schools for teaching AQA Computer Science. 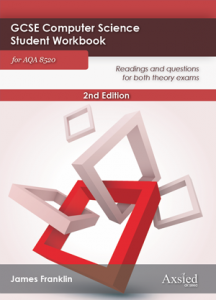 This workbook covers everything required by the AQA specification for the two exams. 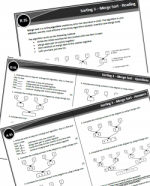 It includes a large number of questions on every topic to check understanding as you are learning. 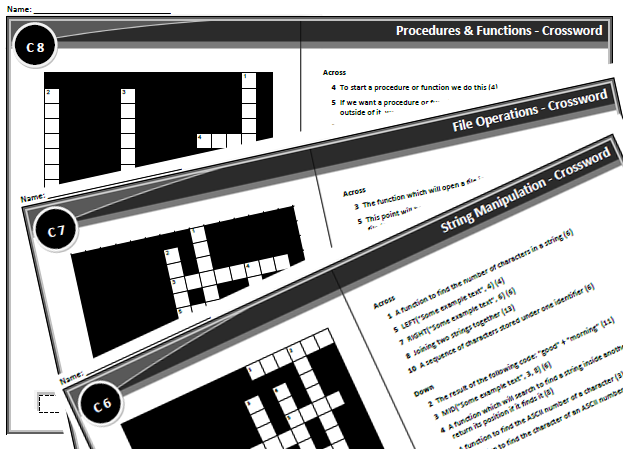 The student edition does not contain answers, however, hundreds of schools have the digital licence which contains all answers. For payments by credit card use the “ADD TO CART” button below; electronic products will be delivered immediately. 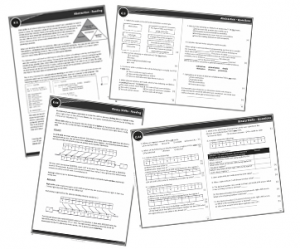 If you wish to pay via invoice, or access school discounts from 10%-20%, please download and complete an order form. The 2nd Student Edition contains one paperback book.